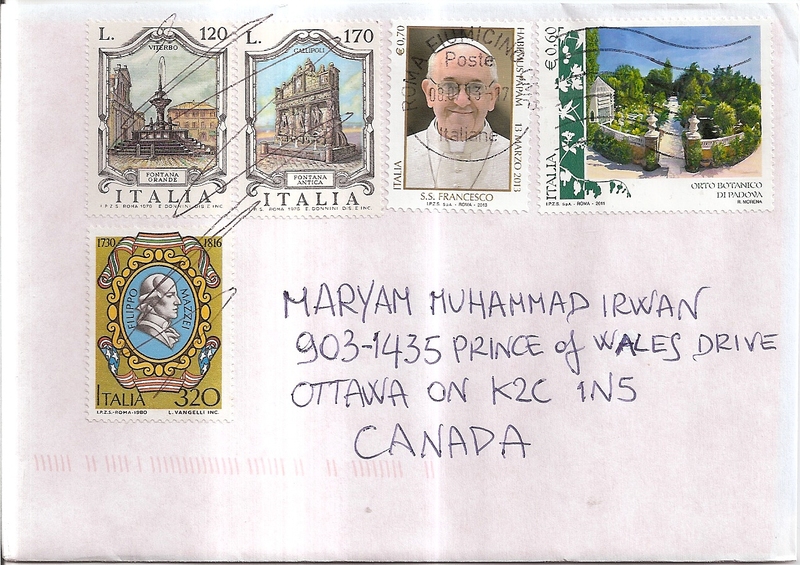 A cover from Italy, sent by Salvatore Izzo. 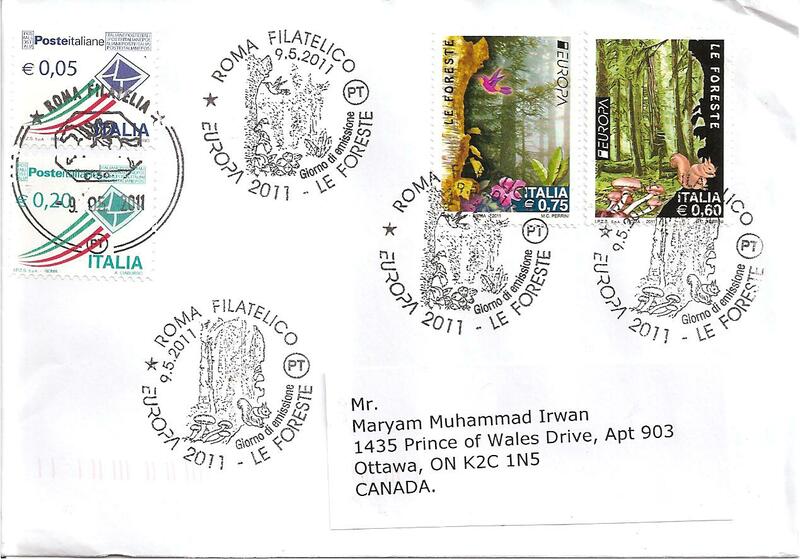 On the cover, Salvatore affixed three stamps. One of the stamps commemorates the 90th year of the Italian Air Force, and the other two stamps show festivals and celebrations in Italy. There were two special cancels and one ordinary cancel applied with different date. The special cancels were dated 31 December 2012 with location Pompeii while the ordinary cancel was dated 6 May 2013 with location Napoli CMP. Thanks a lot Salvatore! 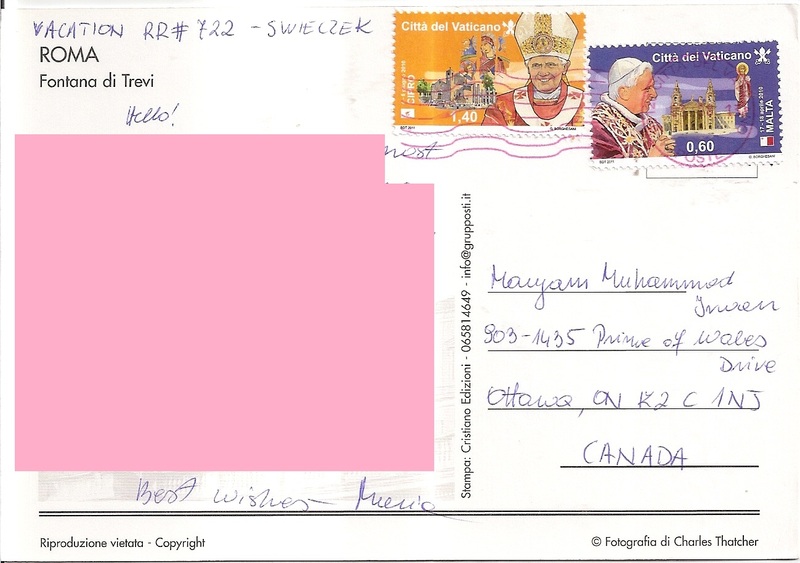 A surprise cover from Italy, sent by Salvatore Izzo from Pompei! It’s a pink cover! 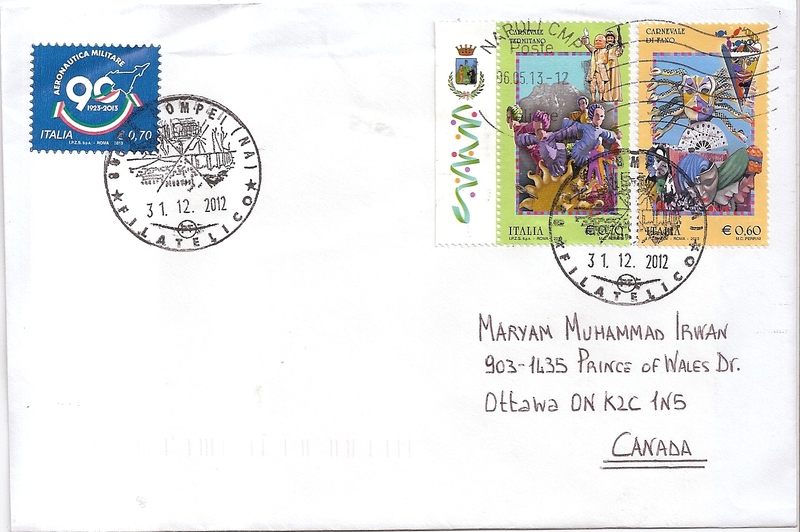 Salvatore affixed three beautiful Christmas stamps on the cover. 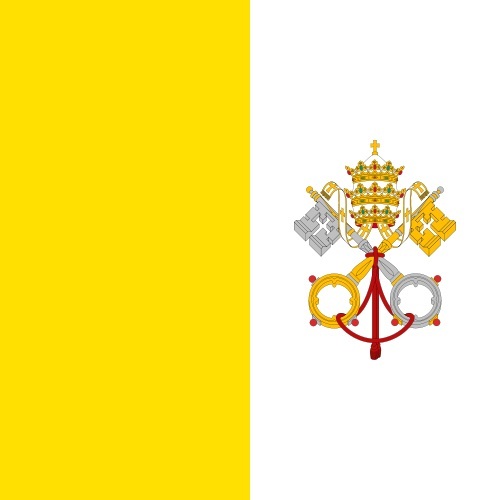 The postmark date is 28 December 2012 and the location is Naples, Campania. Salvatore requests for covers exchange and surely I will send one soon. Thanks a lot Salvatore! A postcard from Michigan, USA, sent by postcrosser Elizabeth G. for North America November 2012 RR in postcrossing forum. 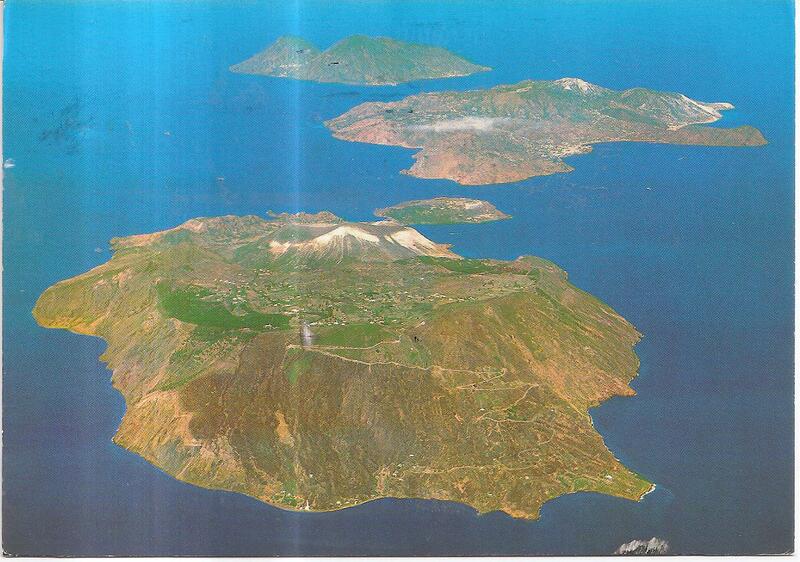 The postcard shows three Aeolian Islands in Sicily, Italy. 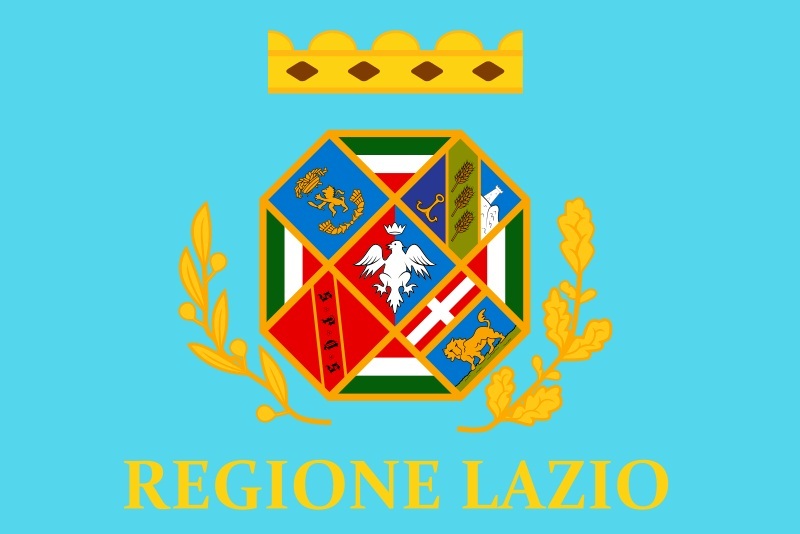 They are Vulcano, Lipari and Salina. 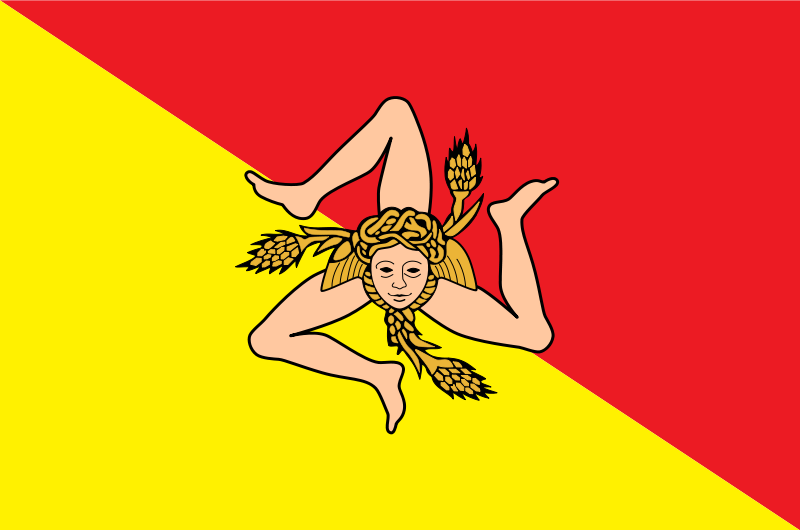 The Aeolian Islands are listed in UNESCO World Heritage Sites. 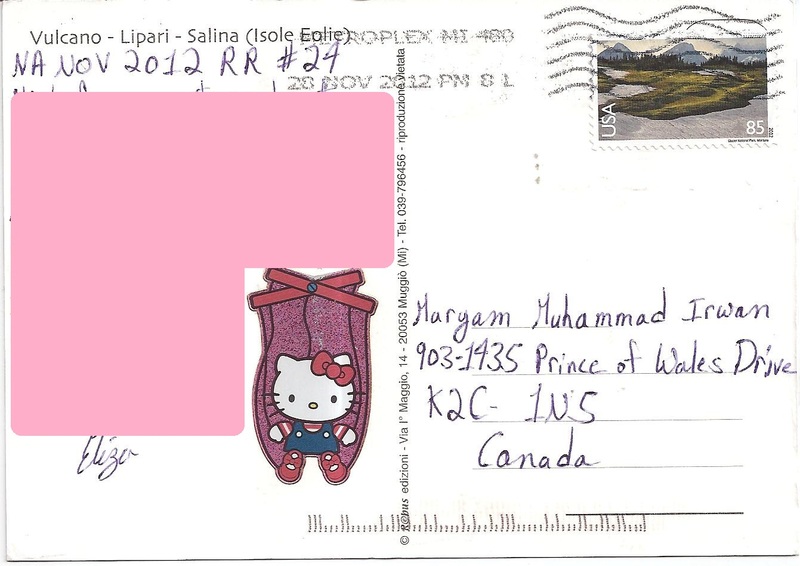 At the back, Elizabeth affixed one 85c definitive stamp and a cute Hello Kitty sticker. 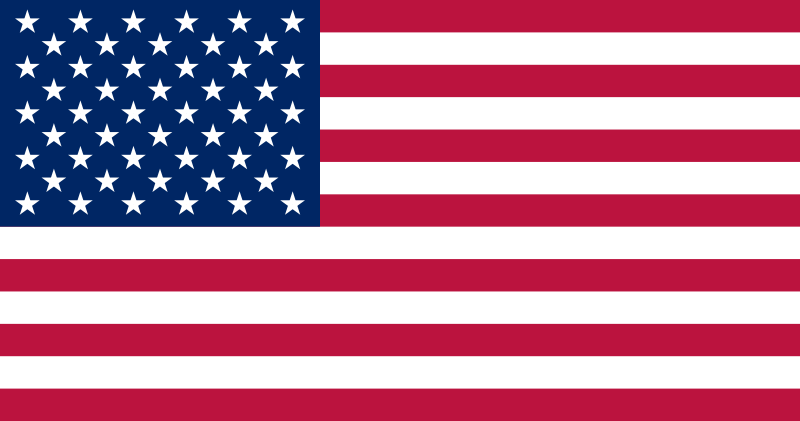 The postmark date is 28 November 2012 and the location is Metroplex, Michigan. Thank you Elizabeth! 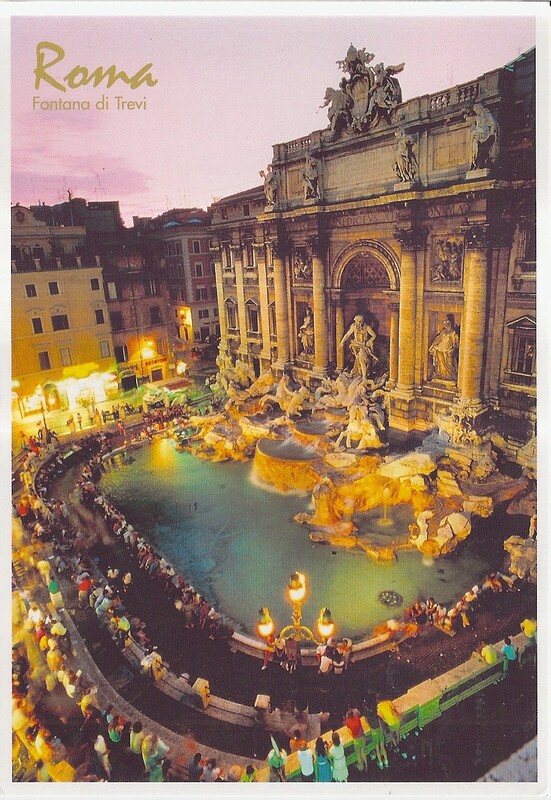 A cover from Italy, sent by Cinzia B. for Photo RR in postcrossing forum. 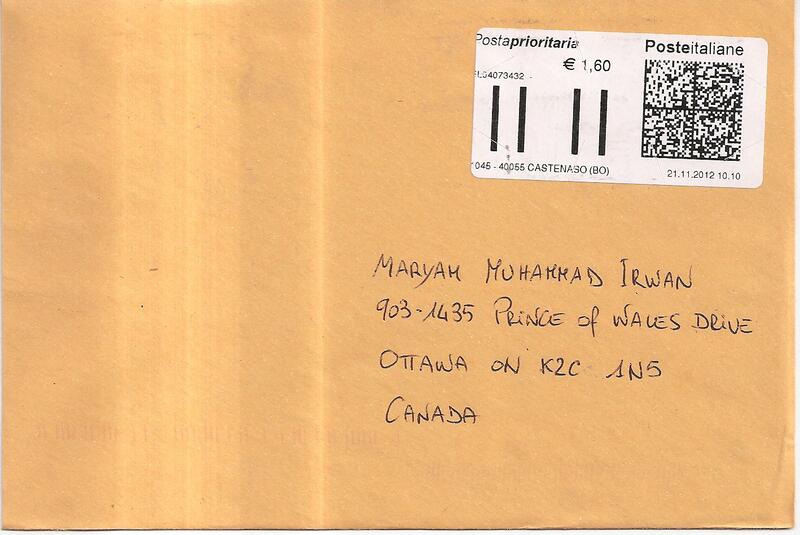 It’s a cover with a postage label. 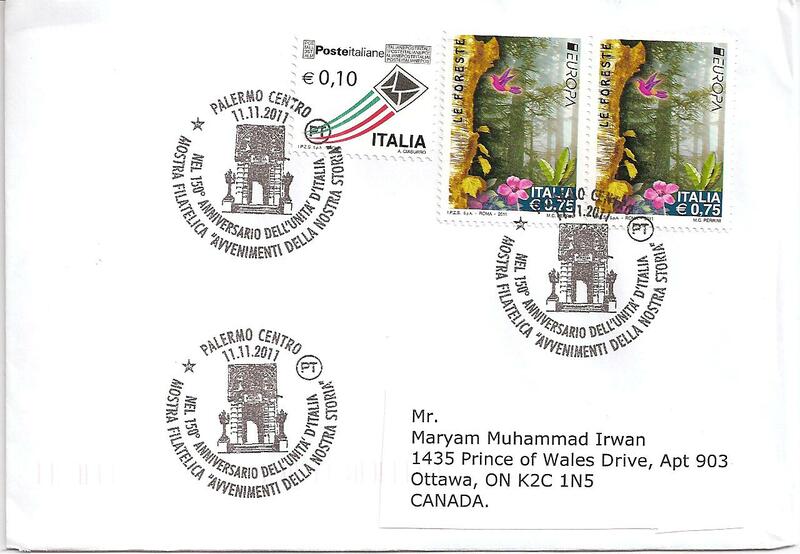 The postmark date is 21 November 2012 and the location is Castenaso in the Province of Bologna. 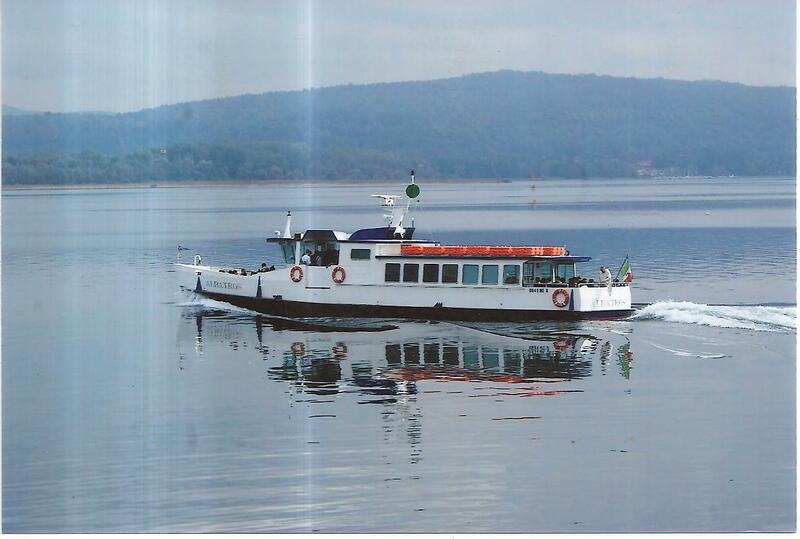 Inside is a picture of the ferry ‘Albatros’ on Lake Maggiore. Thank you Cinzia! 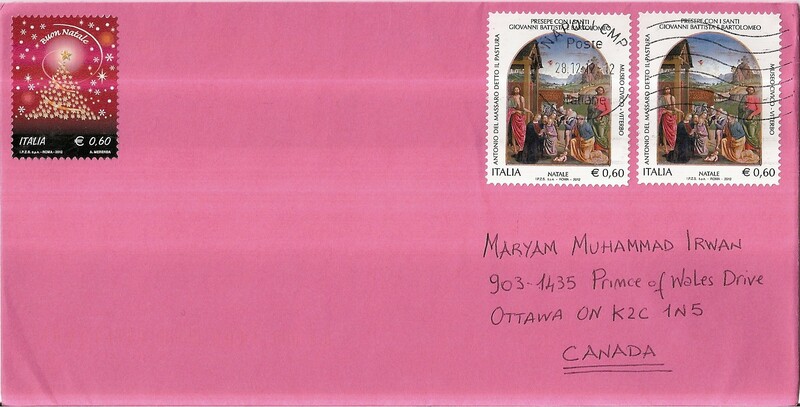 My first postcard from Italy, sent by postcrosser Elena. 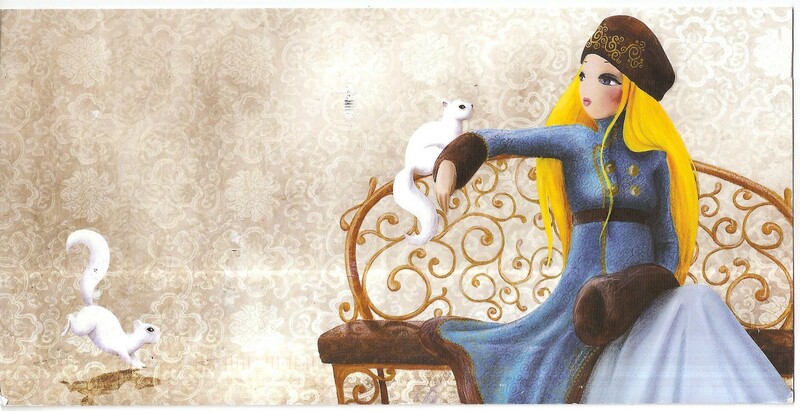 It shows a picture of Princess Natasha, from the Princesses of the World story book by Misstigri and Katell Goyer. 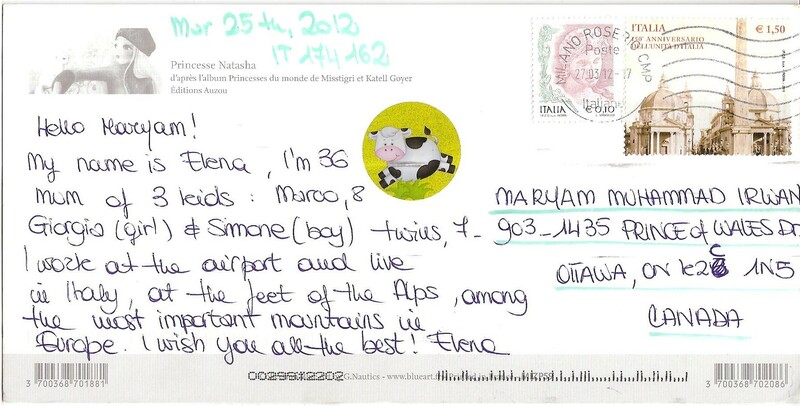 At the back of the postcard, Elena affixed two nice Italian stamps and a cow sticker. 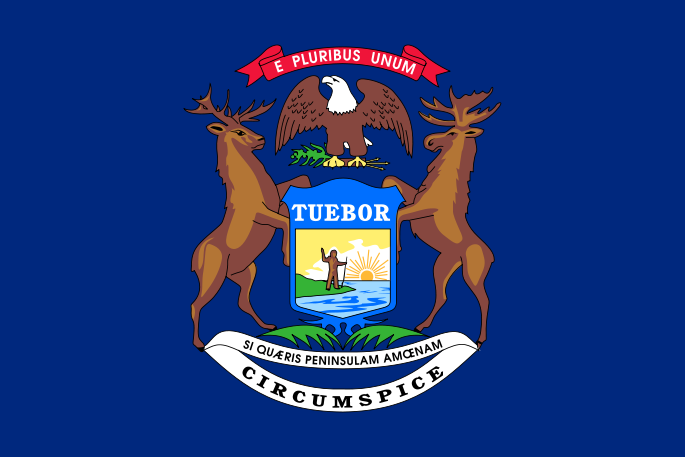 The postmark date is March 27, 2012. Thank you Elena and all the best to you too! Another beautiful cover from my dear Italian friend, Giovanni Colombo. 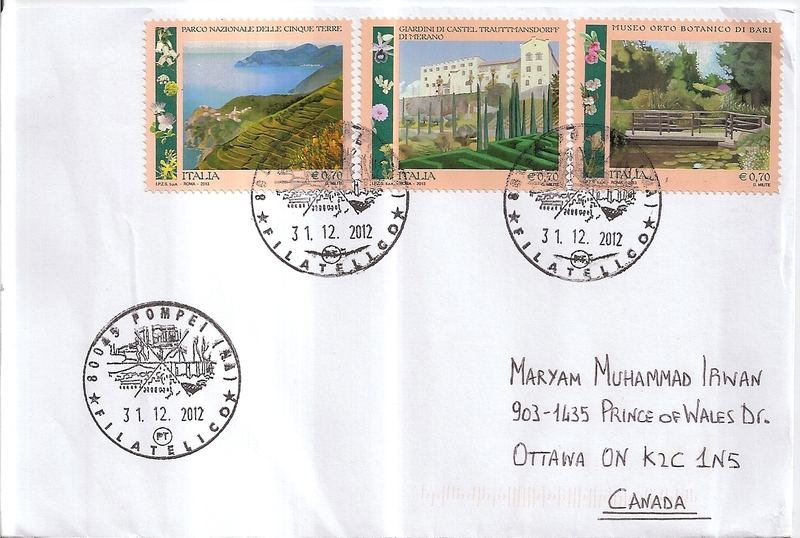 Look at the postmark date: it’s 11.11.2011! Thanks a lot Giovanni.